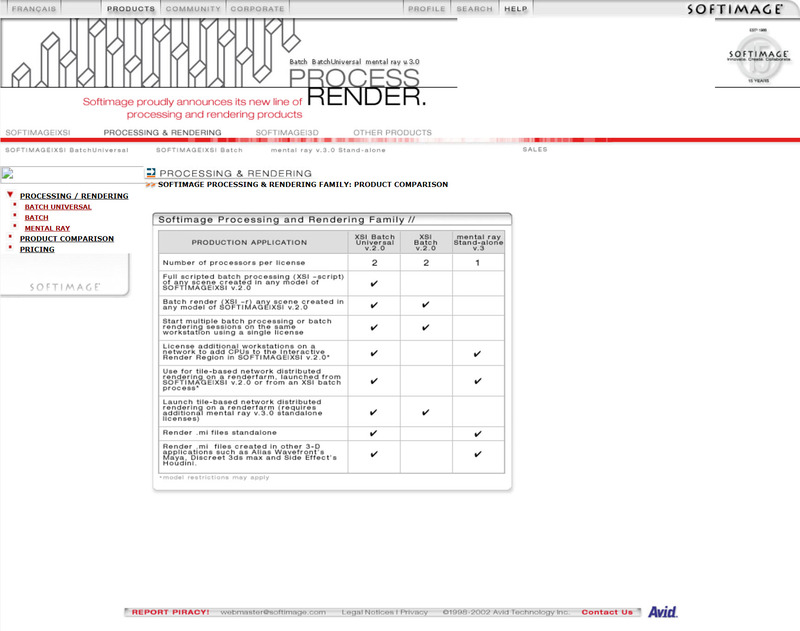 Softimage rendering and processing family, from back when the other 3-D apps were Alias Wavefront Maya, Discreet 3ds Max, and Side Effects Houdini. This entry was posted in Friday Flashback and tagged Friday Flashback, Softimage by xsisupport. Bookmark the permalink.